Decades of torment, missed opportunities and bitter disappointment will be erased when either the Chicago Cubs or the Cleveland Indians clinch a championship in the 112th World Series, which begins on Tuesday night at 7:08 p.m. CST at Progressive Field in Cleveland. No World Series has been won by the Cleveland Indians since 1948, when Harry Truman was the U.S. president. No World Series has been won by the Cubs since 1908 – when the president was Teddy Roosevelt. 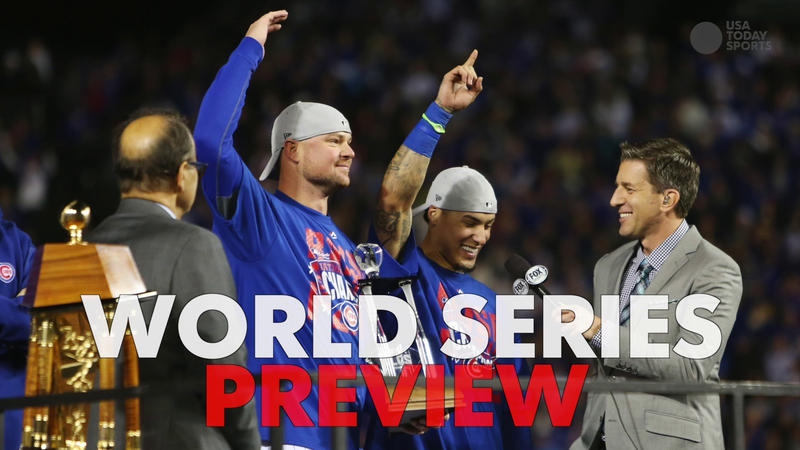 And for the first time in history, Cubs fans will be able to watch their team play in the World Series on TV. The last time the Cubs were even in the World Series was 1945. The first televised World Series took place in 1947. The Cubs already have ended one longstanding drought with their victory over the Los Angeles Dodgers in the National League Championship Series. By reaching the World Series, the Cubs ended the longest stretch without a championship round appearance among franchises in the four major North American sports. Despite making the postseason seven times in the previous 31 years, the Cubs haven’t been to the World Series since 1945. Though they’re ecstatic to be where they are, Cubs players continue to echo the sentiment that their mission isn’t yet complete. They’re not oblivious to what their fans have endured, the decades of suffering and generations who have come and gone without ever seeing a trophy. But rather than worry about the franchise’s agonizing past, veteran utility man Ben Zobrist said players must remain focused on the present. 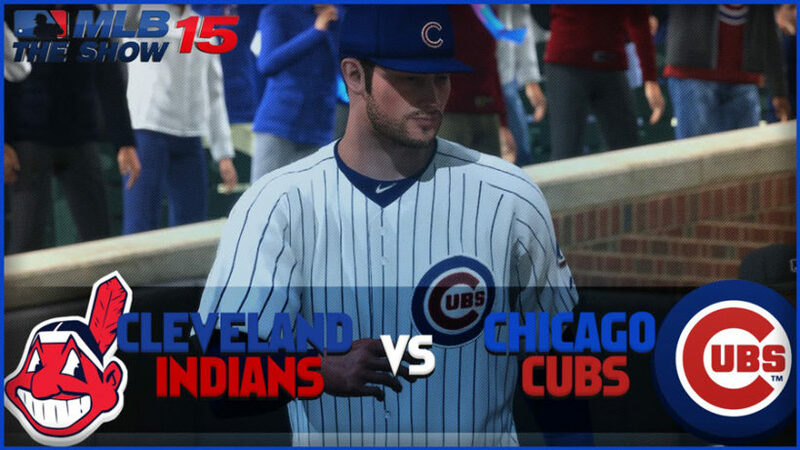 The World Series will also provide an exciting matchup between two of baseball’s iconic managers. The series pits the brainy Cubs skipper Joe Maddon against two-time champion Terry Francona. The Cubs will enter the Fall Classic with the hype that one would expect from a franchise that has been so bad for so long. The Indians will enter the same way they entered the postseason: overlooked by experts and pundits as the underdog. There are still eight teams who have never won a World Series: Texas Rangers, Houston Astros, Milwaukee Brewers, San Diego Padres, Washington Nationals, Seattle Mariners, Colorado Rockies and Tampa Bay Rays. The Nationals and the Mariners are the only teams to have never won the pennant and therefore have not reached the World Series. The article above was compiled from multiple news sources. 1. Name the two teams playing in the 2016 World Series. 2. When was the last time each team won the World Series? 3. The last time the Cubs even made it to the World Series was 1945. Why is this the first time Cubs fans are able to watch the games on TV? 4. How do the players from both teams view their opponents? 5. How does the Cubs’ owner view the Indians? What makes this story newsworthy? The Chicago Cubs were established in 1876. Cleveland Indians were established in 1901.